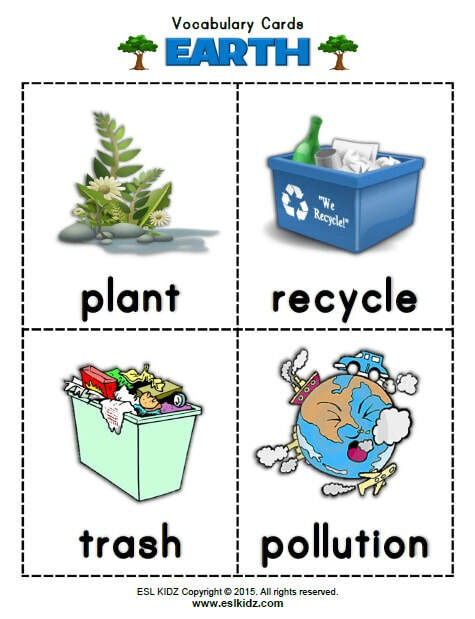 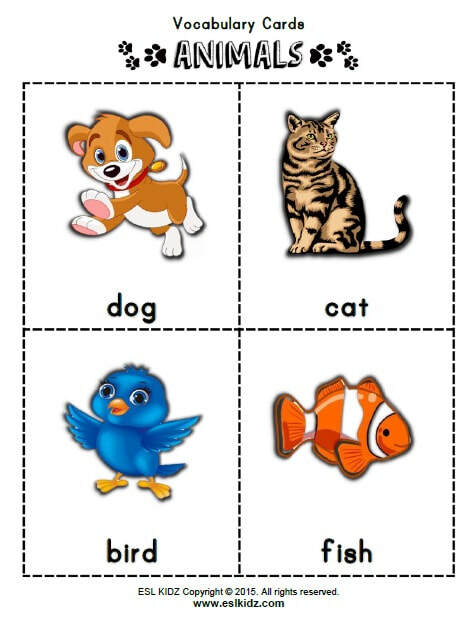 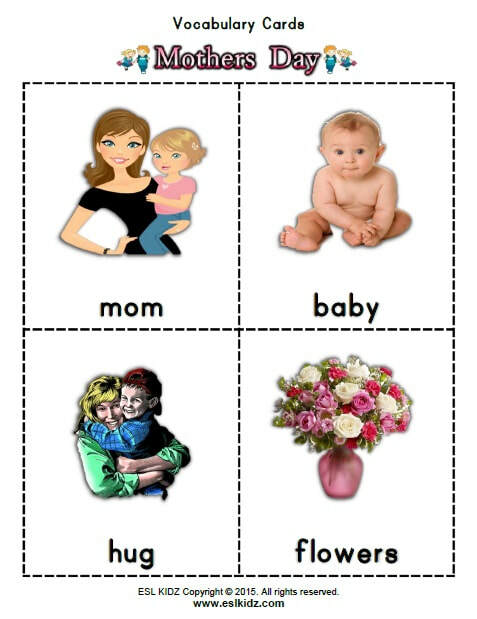 The flashcards are saved as .pdf files which are opened in your browser with Adobe Acrobat Readeror other PDF reader. 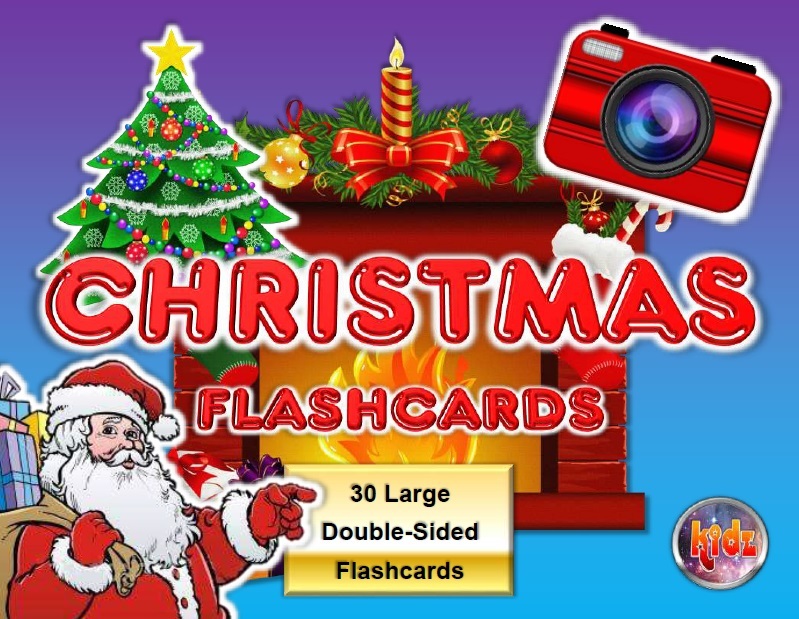 Most computers already have this installed but if not, you can download it here for free. 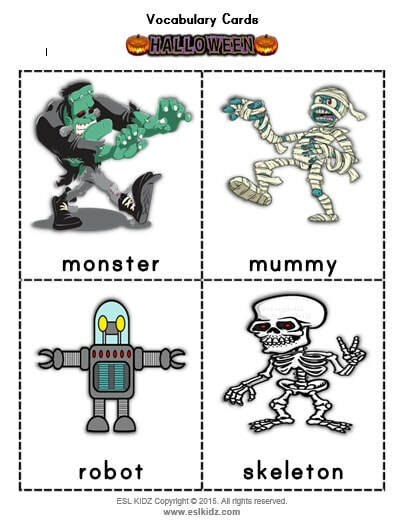 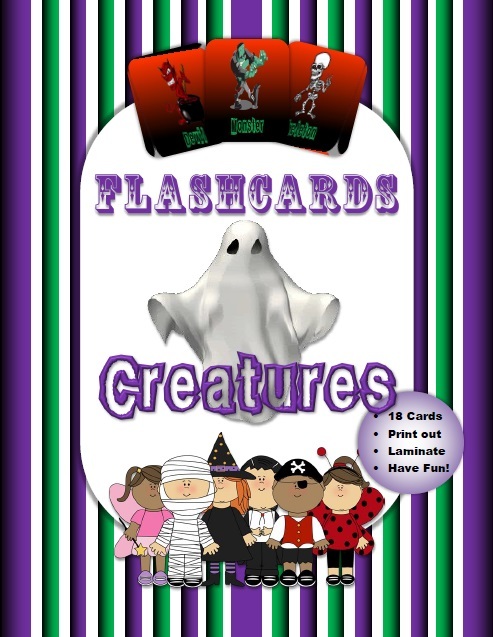 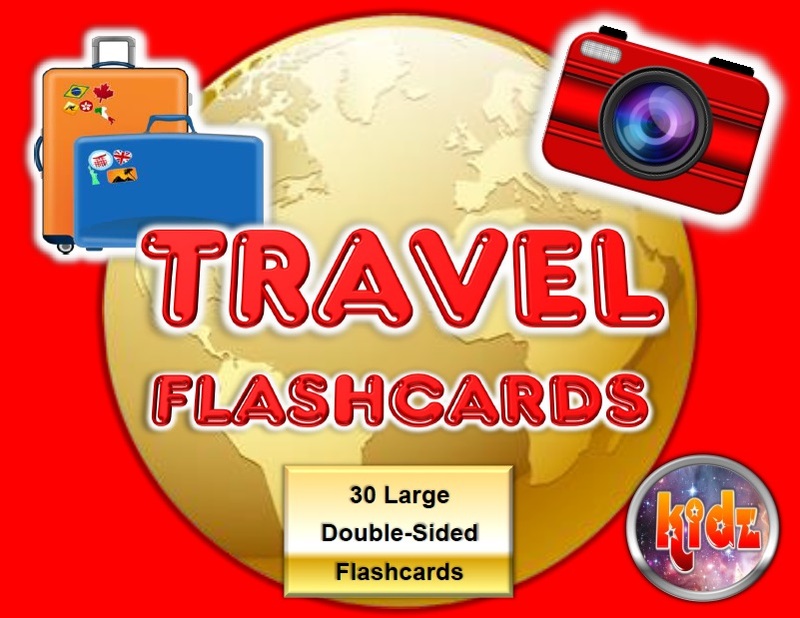 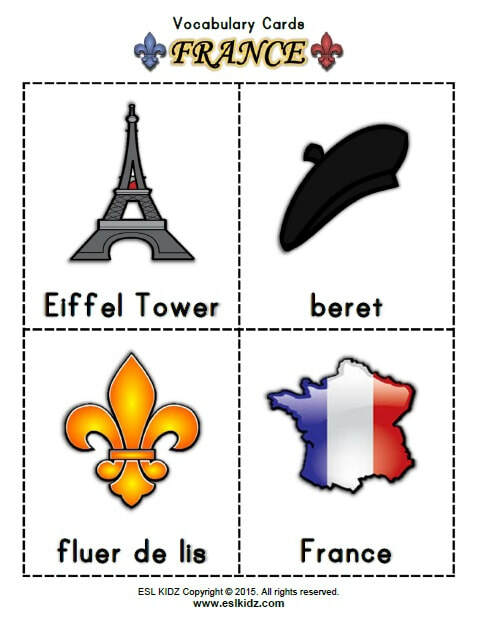 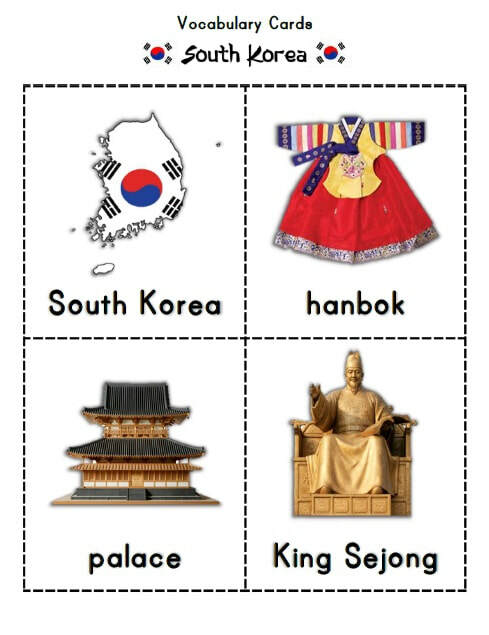 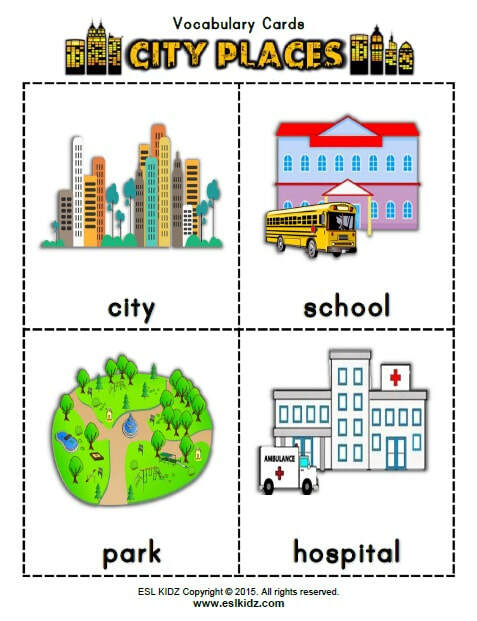 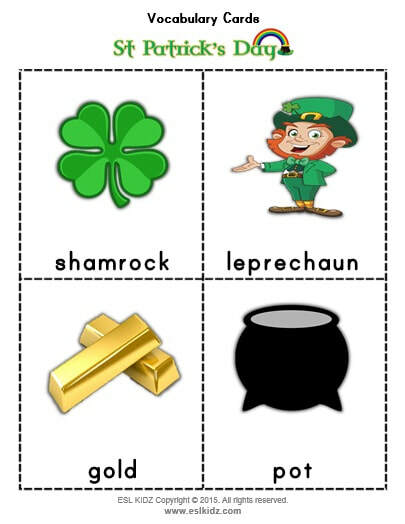 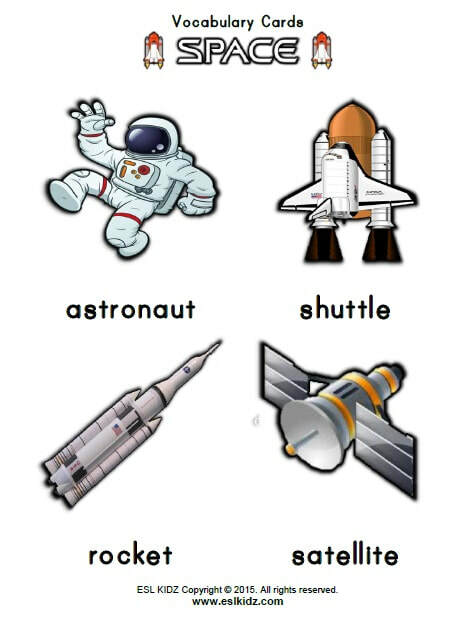 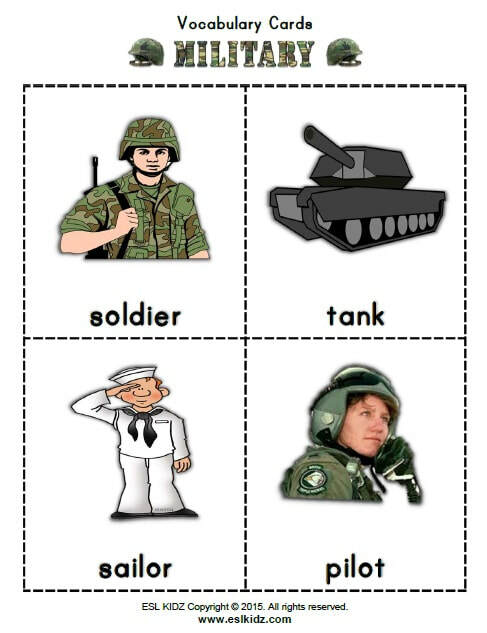 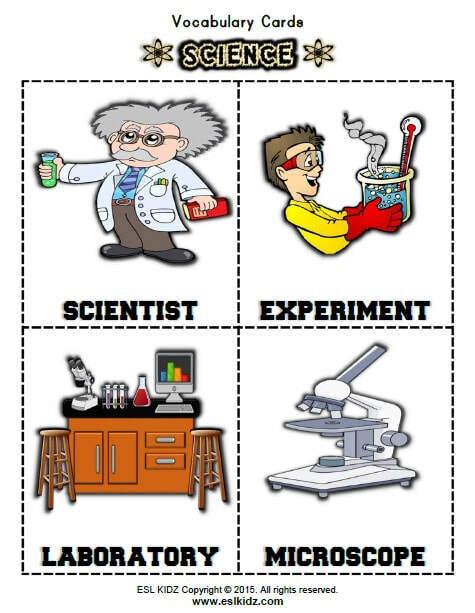 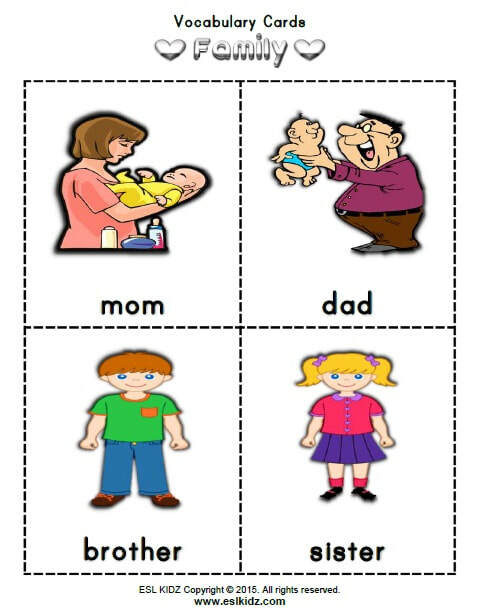 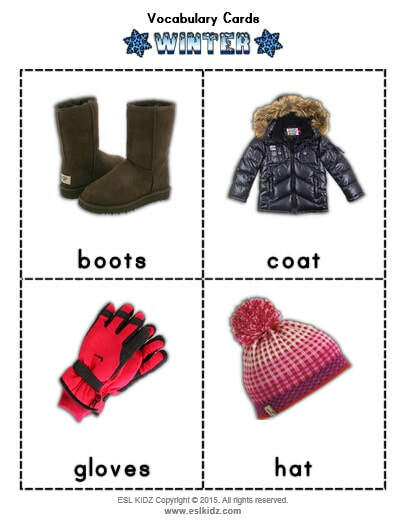 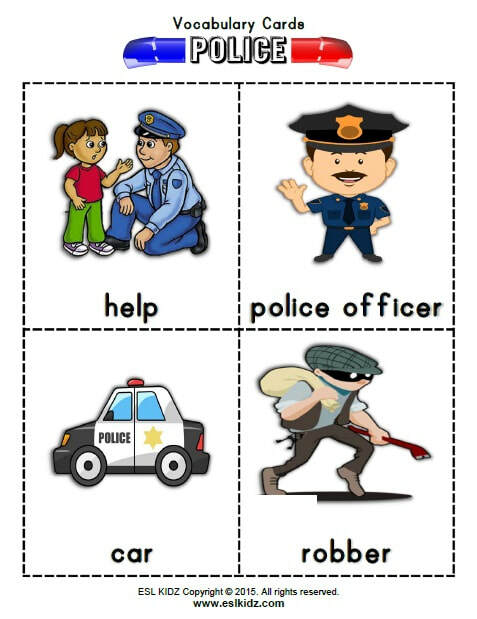 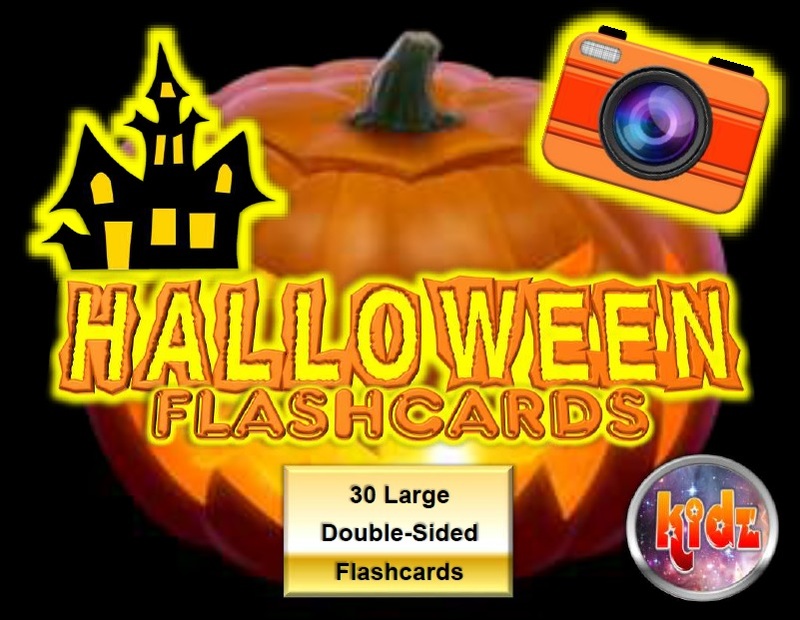 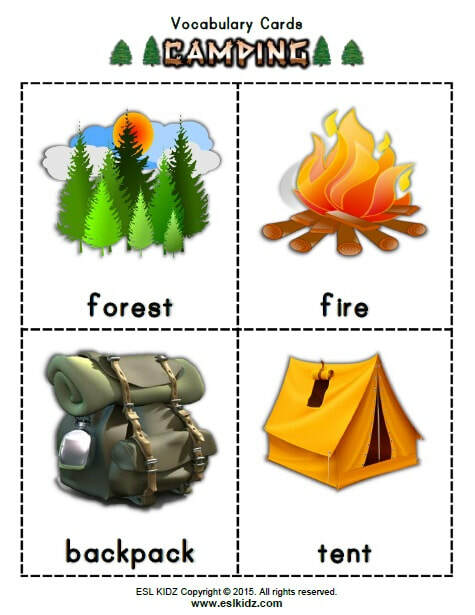 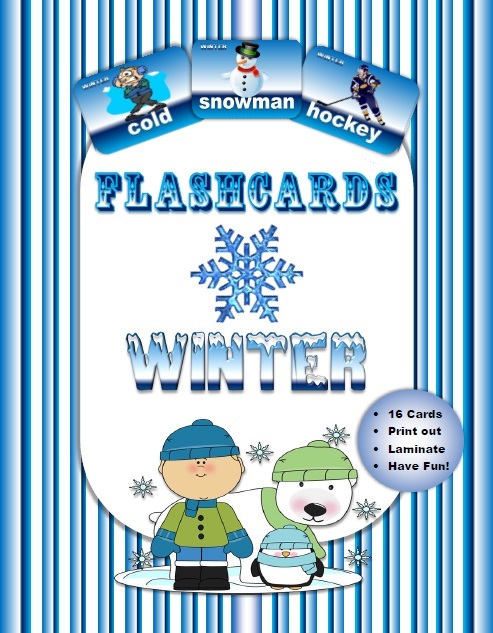 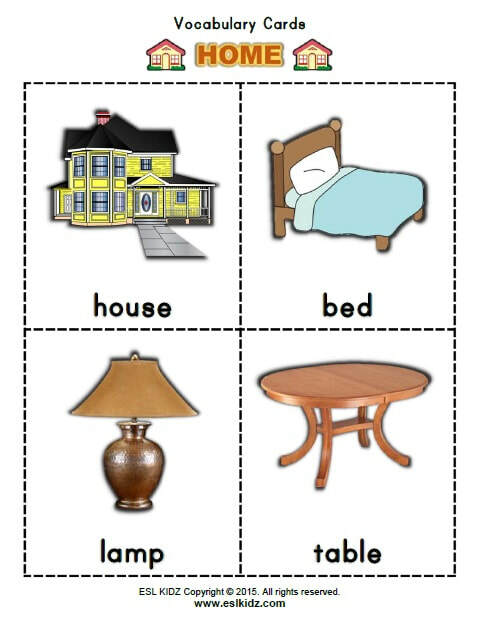 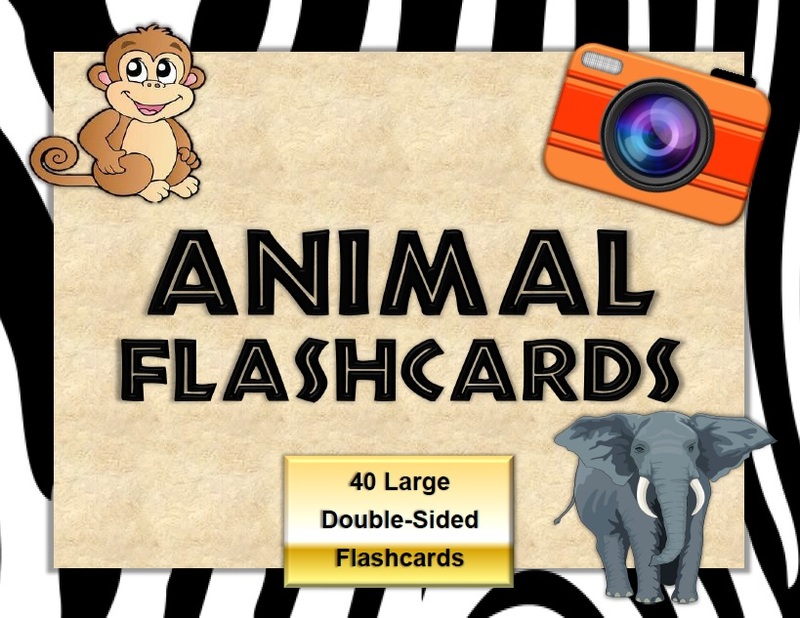 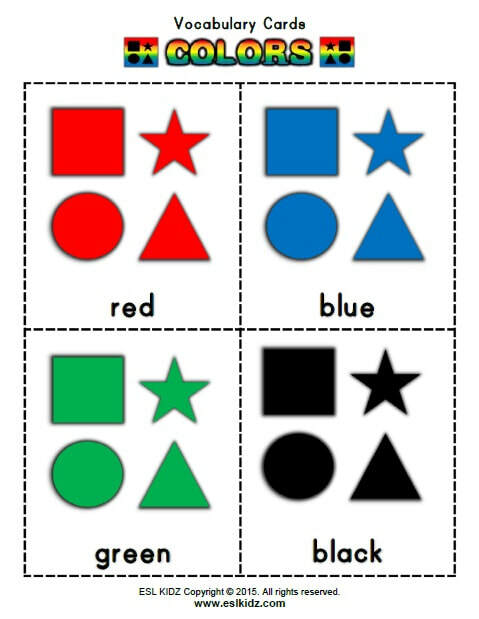 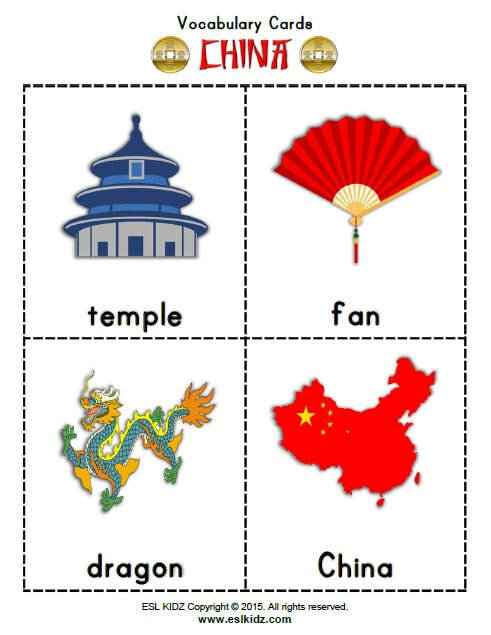 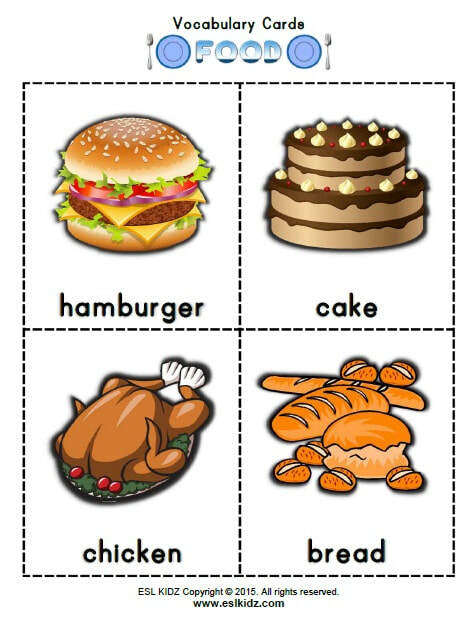 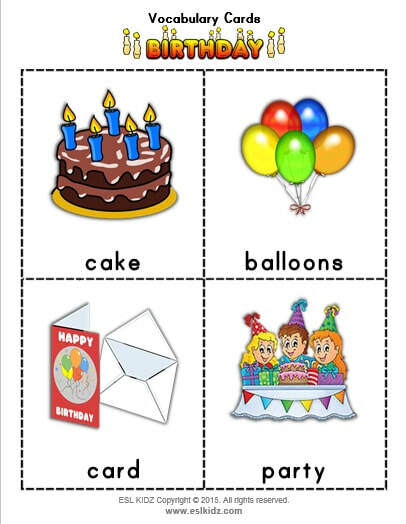 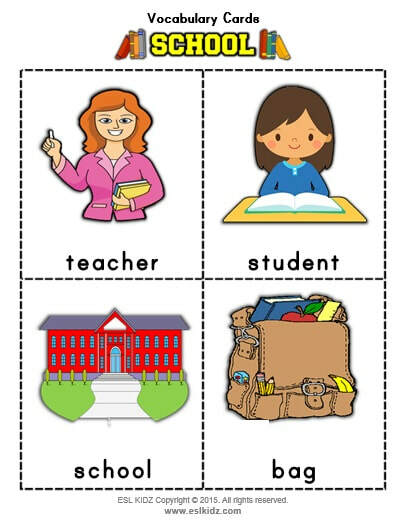 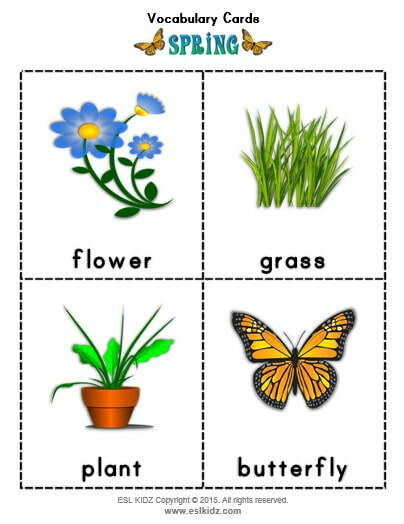 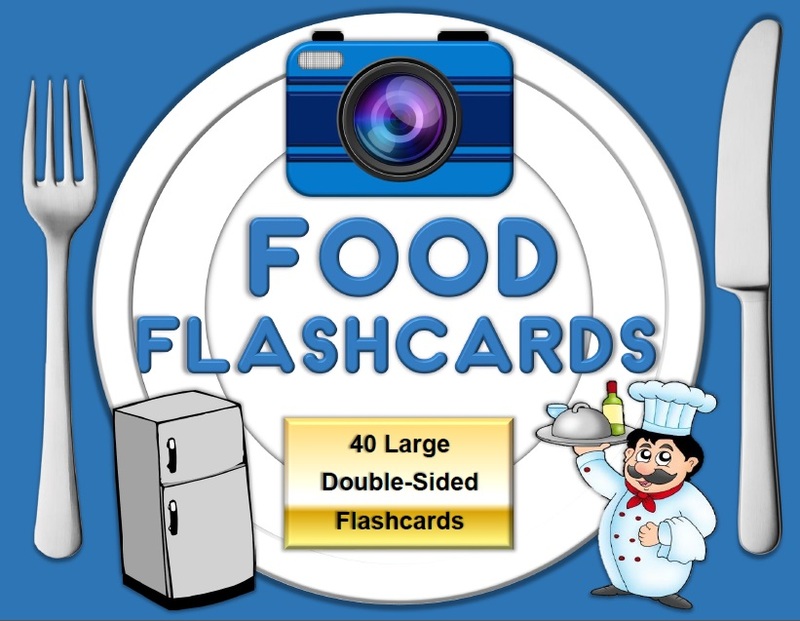 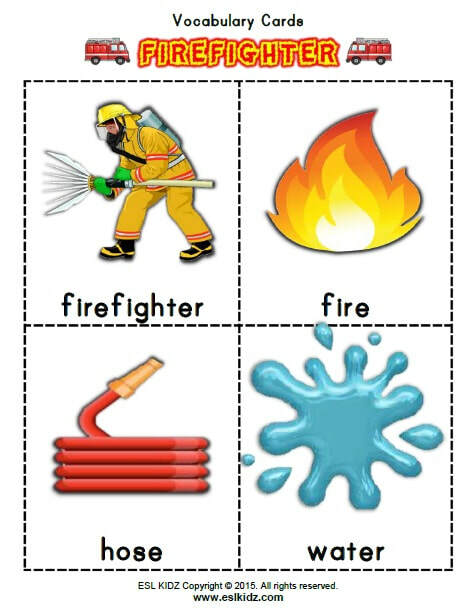 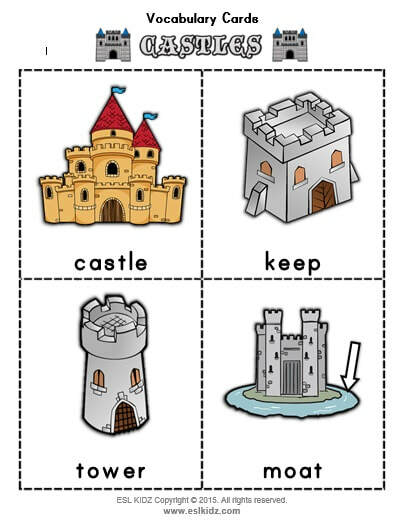 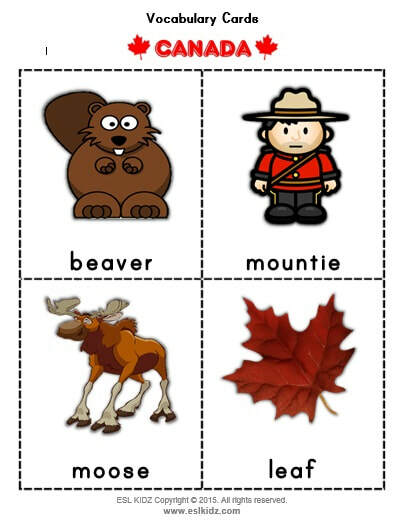 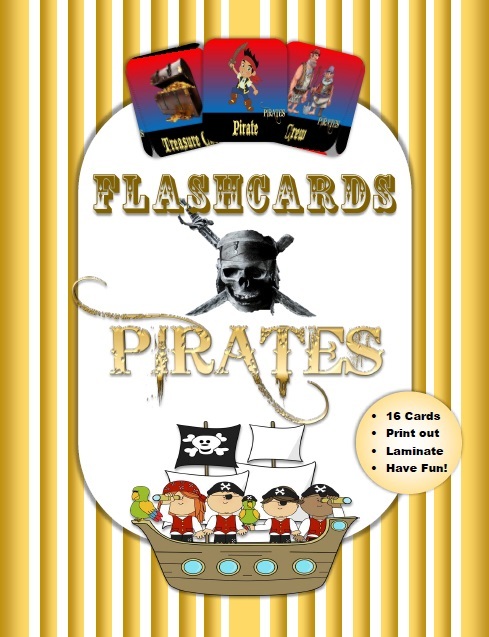 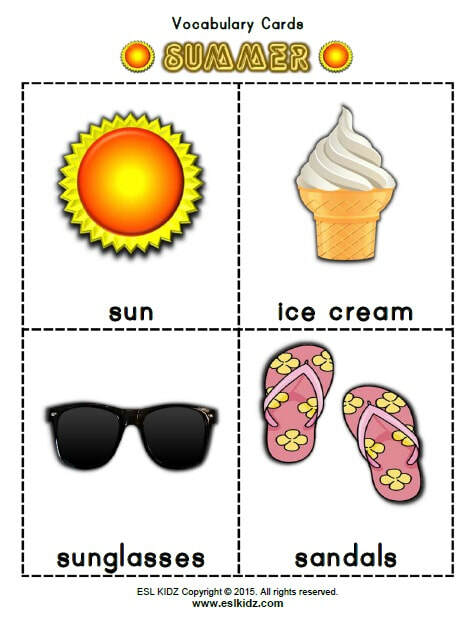 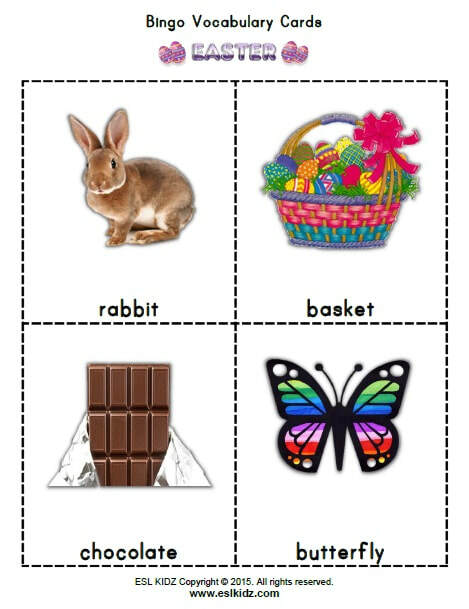 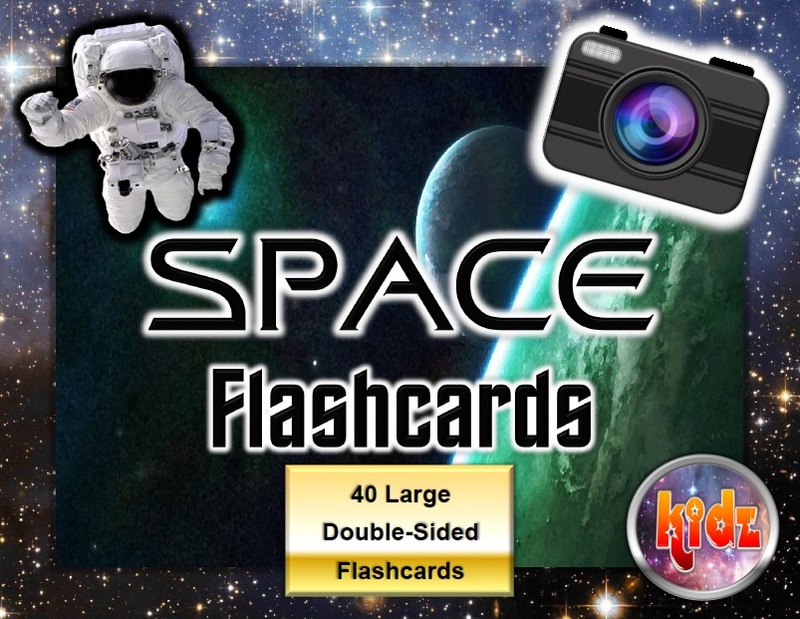 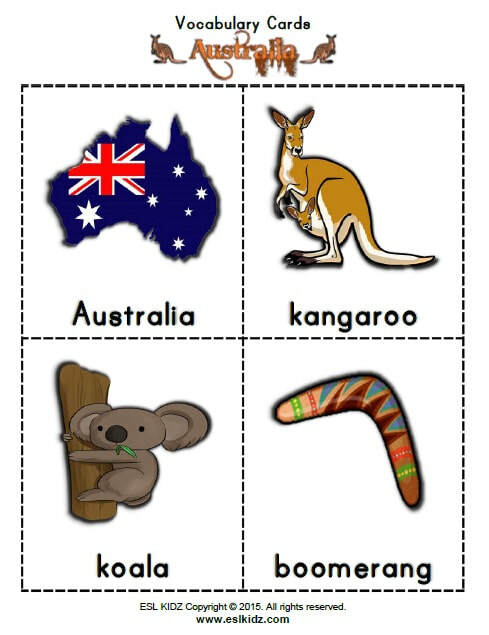 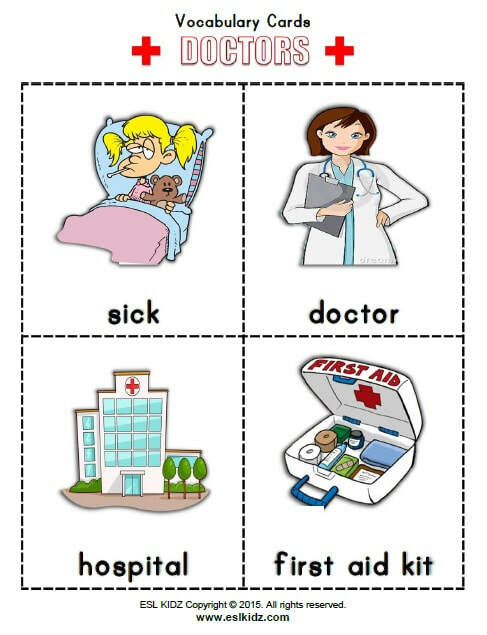 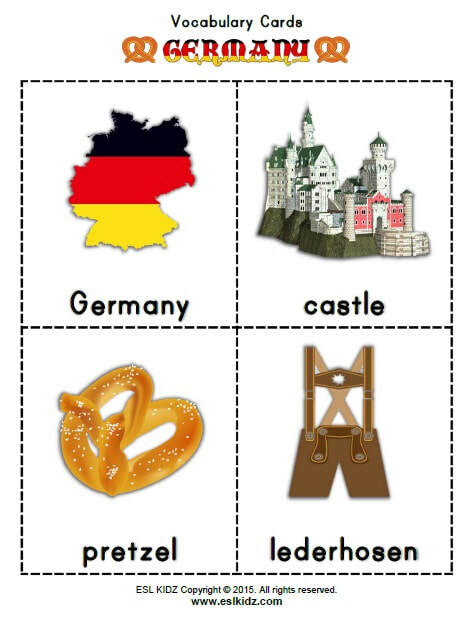 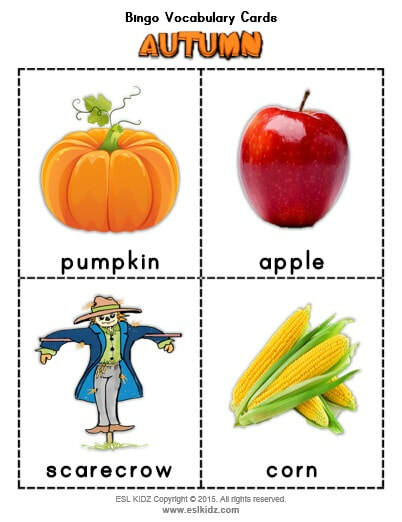 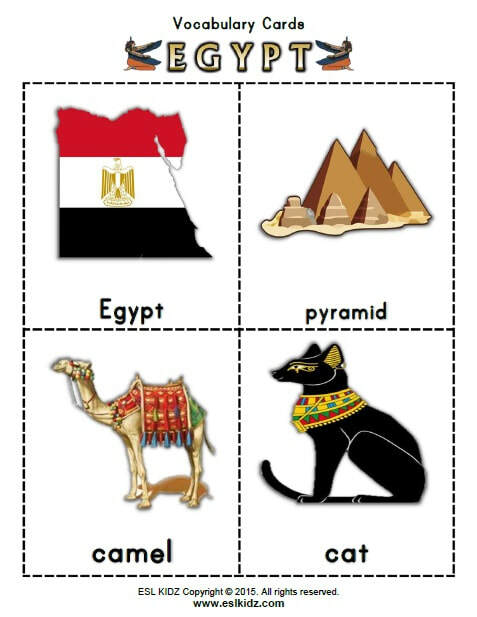 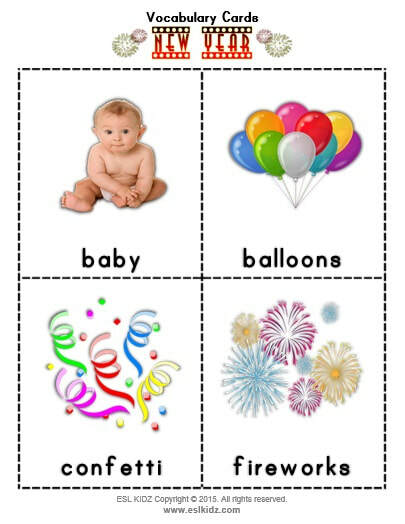 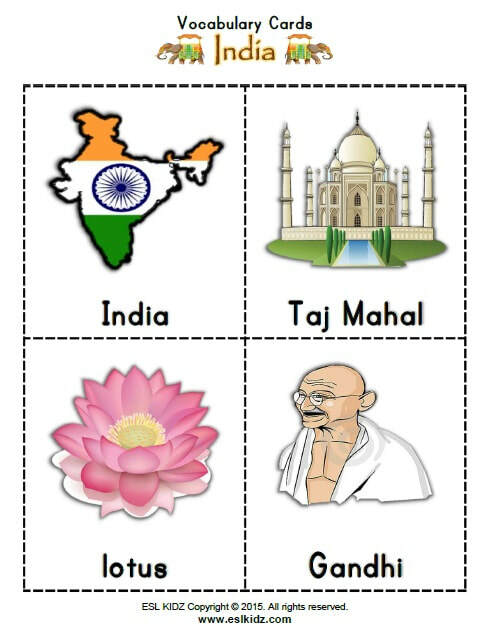 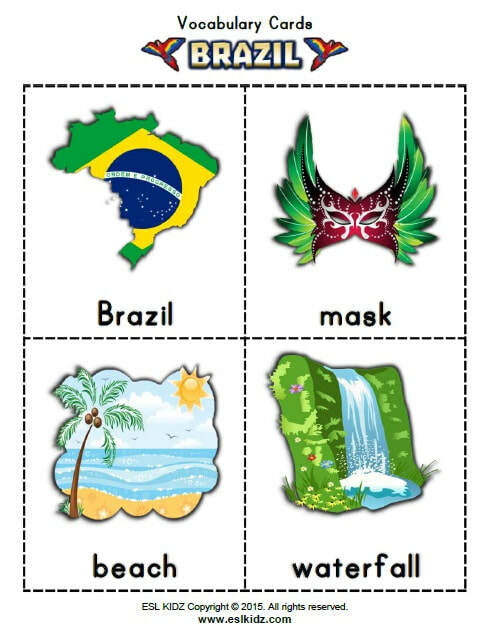 These are high quality flashcards with large images on one page and words on the second page. 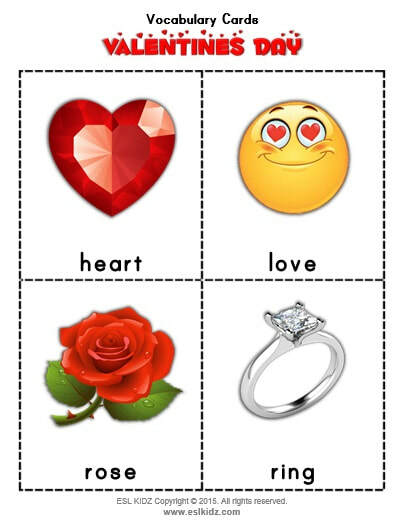 They can be printed double sided and laminated to last for a long time and be reused.